The booming Scottish brewery said they tried making cider themselves, but decided on another route. Craft beer has continued to grow over the past decade, but few, if any, have grown like Scotland’s BrewDog. Launched in 2007 as a craft beer loving two-man startup, BrewDog has ballooned into an international behemoth—still significantly smaller production-wise than the largest brands like Anheuser-Busch or even Sam Adams’ Boston Beer Company—but not particularly shy about their ambitions either. The company now has over 1,000 employees, plans to soon have breweries on four continents, and its own distilling arm, LoneWolf. 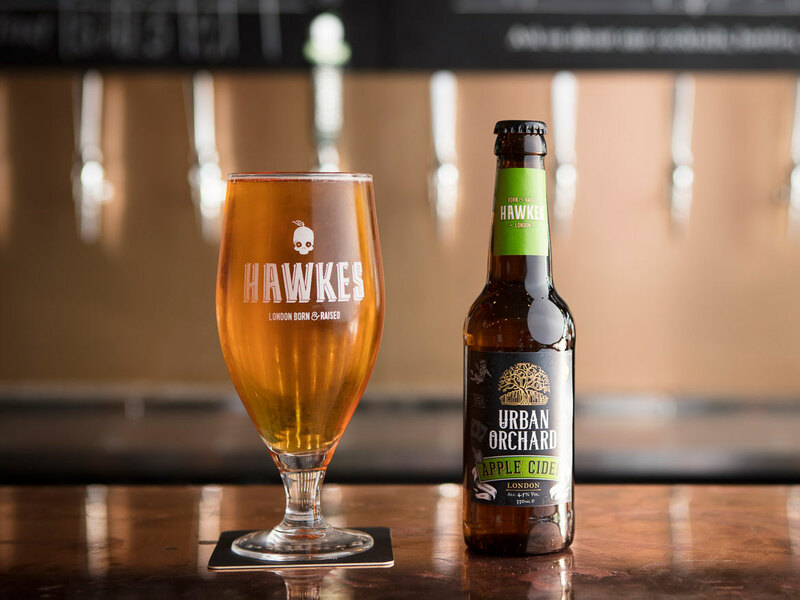 Now, over the weekend, BrewDog announced it’s expanding into the cider world as well, making an undisclosed investment in London’s Hawkes Cidery. 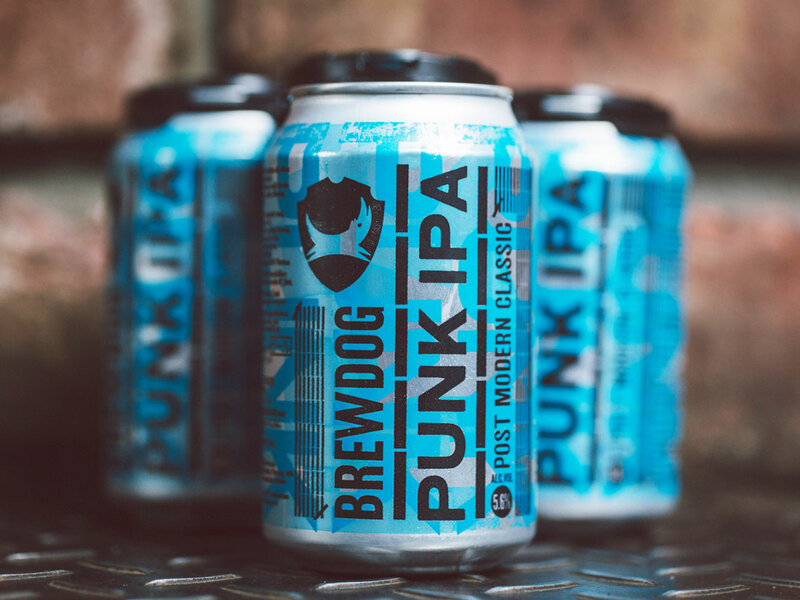 The news comes hot on the heels of another ambitious plan from BrewDog, with the company saying it’s considering a stock flotation as soon as 2020, and both a U.K. listing or a U.S. listing—where the brand has recently opened a brewery in Ohio—are on the table.